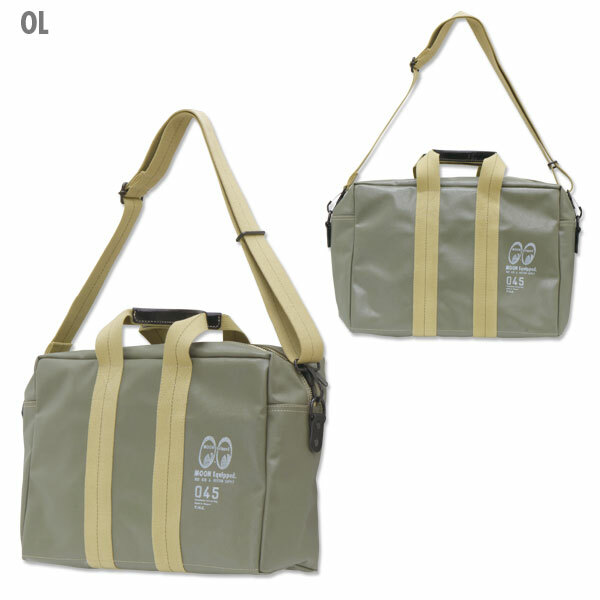 MOON Equipped collaboration with YOKOHAMA Canvas Bag (045) which used Morino Sail and Rigging plant’s original Vessels Canvas #4. 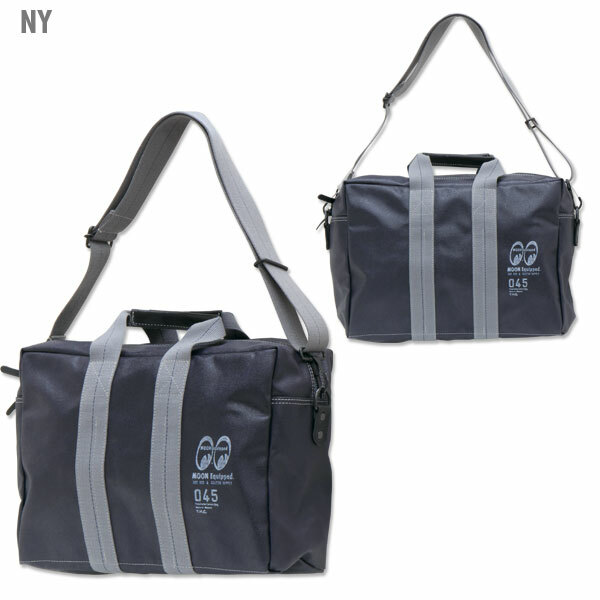 “Masterpiece” canvas aviators kit bag. 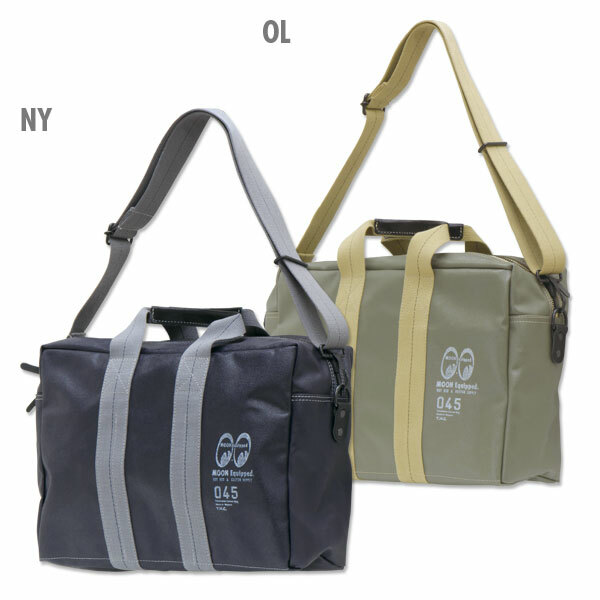 Aviators kit bag that is used by pilot and flight crew in the U.S army. We remodel to a smaller size best for daily use, but followed the original detail. It is a smaller size than MQG089, but gusset width is widened to 120mm and use as a camera bag. Shoulder belt included can be use depending on the scene and situation so, there are wide range of usability. Inner side of the bag has 3 pockets in front for phone and pet bottle, in back for iPad and schedule book. Recommended item that is thought through to small details. 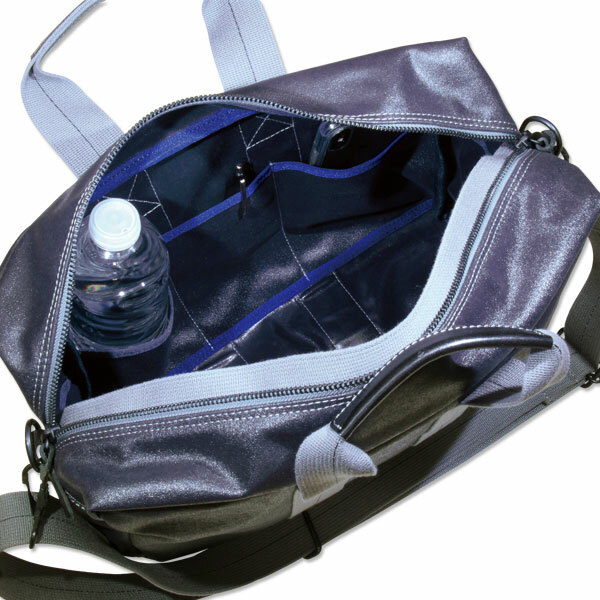 Stylish design is perfect for work, school and small trip. Item that can be used in many scenes and can be used for long time.